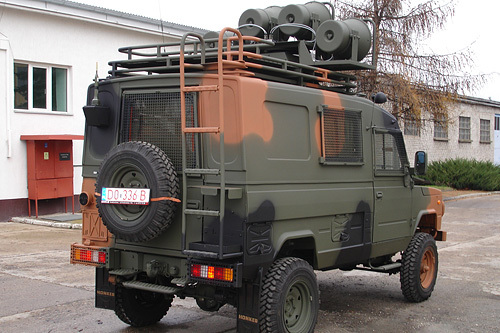 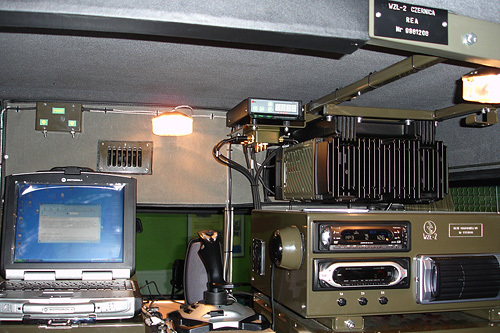 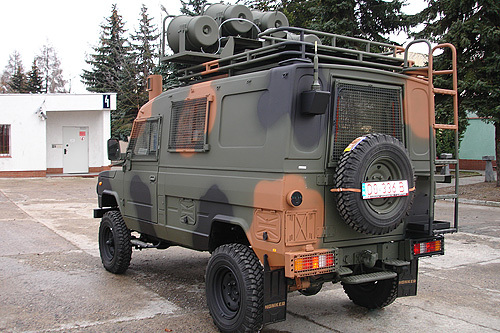 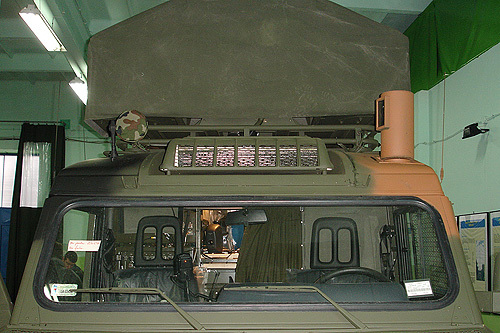 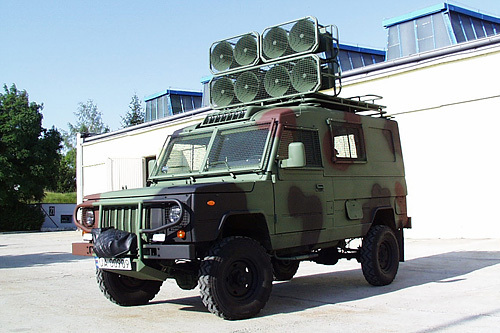 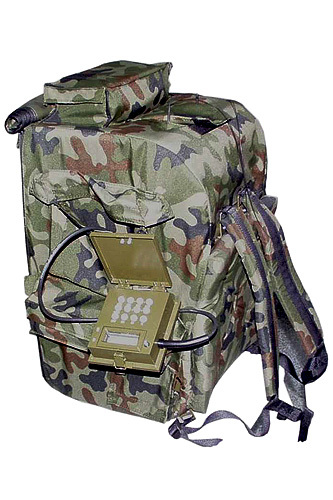 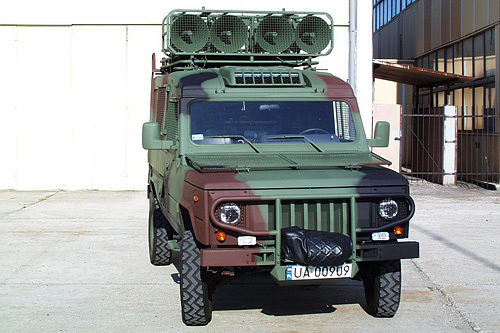 Electro-acoustic public address systems are produced in two versions: vehicle and manpack. 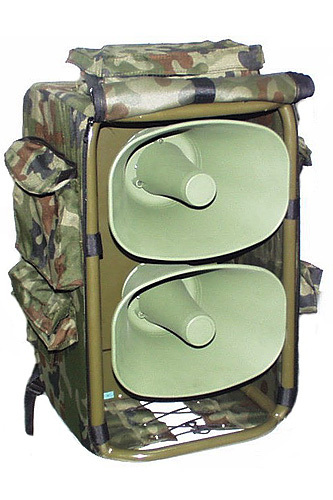 They are designed to voice open spacer and used both in the battle (informative and psychological) and peace (during trainings, voicing events, etc). 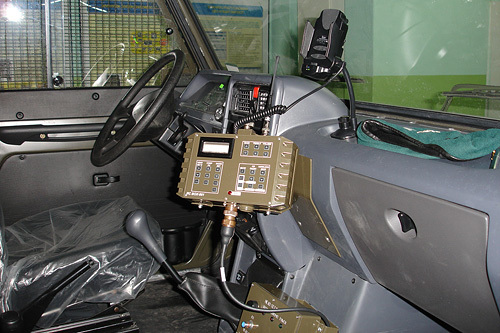 Electro-acoustic public address systems enable work during movement and standstill and are equipped with radio communication elements.